Home | Farol August Offers 2018 - OUT NOW! 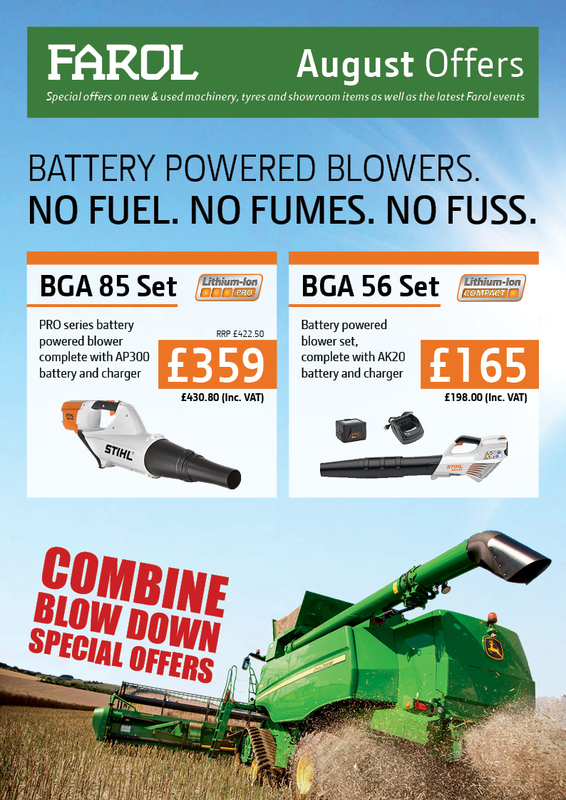 Simply click the picture below to view this month's offers leaflet. It contains special offers, information and product updates on all areas of our business including agricultural, groundcare, parts, showroom, construction, tyres and technology.